We specilize in representing sellers and buyers with selling or purchasing single family homes and 1 to 10 unit apartment buildings. We know our local market and look forward to helping you buy or sell your home. We can also help you in obtaining a home loan that fits your budget and your needs. Let our extensive knowledge of home loans make purchasing or refinancing easy. 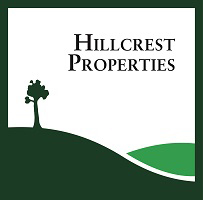 Our goal is to give you the best service in selling your current home or purchasing your new home! "Lori's commitment to excellence and professionalism is evident by spending 92 hours of live classroom instruction to earn her GRI. We are very proud to have her as a part of our sales staff"-- Edward Casas.